It seems Apple has definitely fallen in love with OLED screens for its next iPhone, and confirming it is an order for an additional 60 million OLED displays won by Samsung Display. Apple has ordered 60 million OLED screens from Samsung Display, which adds up to an initial order of 100 million screens made last year, thus totaling a significant order of 160 million displays worth over $11 billion for Samsung. 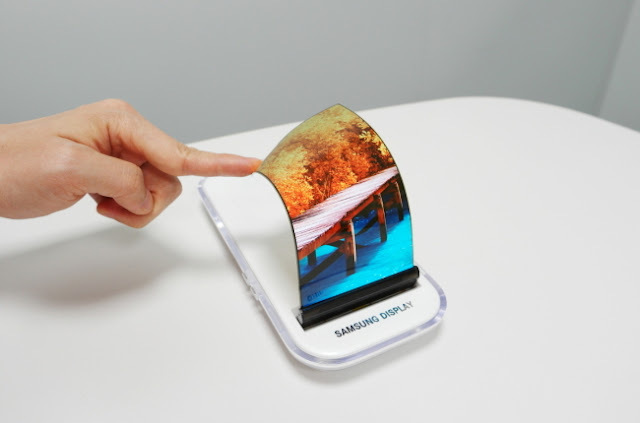 Considering that each generation of iPhones has sold more than 200 million units, this also means that Samsung Display becomes the main supplier for the screen of the next generation of iPhones - not surprisingly, given its status as the largest OLED screen manufacturer for smartphones. Several other vendors have rushed to create OLED display lines ... but for now Samsung continues to reap the benefits of being able to supply such a high volume of displays, right now. One thing is certain, considering that previous Samsung OLED screens had already been considered the best screens ever, it's guaranteed that the next generation of iPhones will become even better (even if they were already using the the best LCDs to date). And the market seems to be pleased... as Apple stock has reached an all time high once again, showing just how high hopes are for this year's iPhone to be the iPhone people have been waiting for the past couple of years.